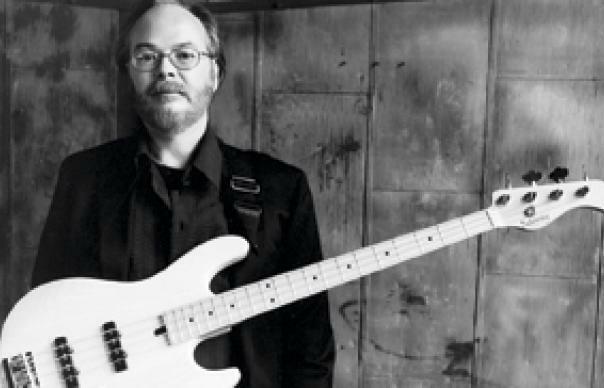 One of the charms of Walter Becker, the Steely Dan co founder who died Sunday at 67, is that he looked less like a rock star and more like the rest of us. Becker and Fagan shared a wry sensibility as well as serious musical chops. Their first album, “Can’t By a Thrill” in 1972, set them apart with their sophisticated approach. Their success continued through most of the ’70s with hits like “Reelin’ in the Years,” “Dirty Work,” “Rikki Don’t Lose That Number” and “Deacon Blues,” mostly as largely a studio project; they stopped touring in 1974. After 1980′s “Gaucho,”Steely Dan called it quits, although Becker and Fagen continued to cross paths since. Becker produced Fagen’s “Kamakiriad” album in 1993. The two began performing together, doing oldies from their youth, in the New York Rock and Soul Revue, whose live show was recorded for the album “Live at the Beacon” in 1991. The resurrected Steely Dan, featuring Becker and Fagen fronting an all-new musical lineup, began to tour again in 1993 — after a lapse of how many years? “Hey, 19,” as one of their biggest hits is titled. A boxed set in 1993 was followed by the concert collection “Alive in America” in 1995. Their next album of new material didn’t come until the new century with 2000’s “Two Against Nature,” which would earn them four Grammys including album of the year. It was about that time was the last time I had talked to Becker, who had moved over the lead guitar, a position originally held by Jeff “Skunk” Baxter. And there continued to be in songs that fans connected to just as they had in the 70s. “One of interesting things, to me, that I picked up from people writing on the internet, is in what sense the characters on the new album represent the same characters we’ve already written about [but] grown older,” Becker told me. It’s a possibility, he said, although “that’s something I hadn’t thought about at that time we wrote the song. Or at least it wasn’t done consciously.